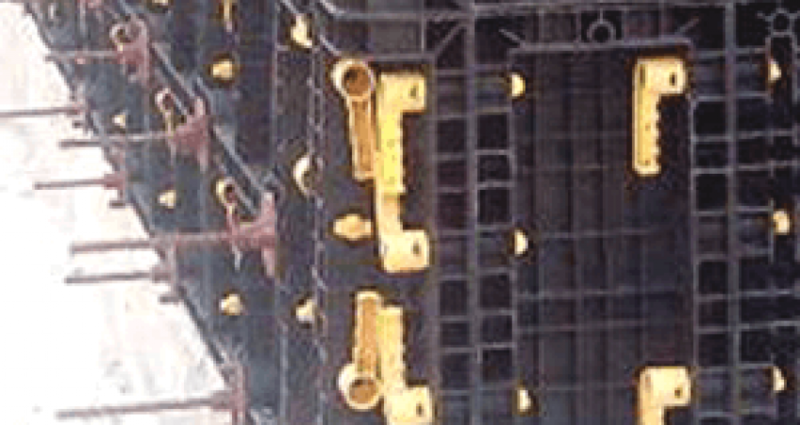 Formwork is generally given a proper shape, size and place to settle and cure. It is used for pillars under construction building that may be part of stone fence or the walls. Most of the contractors use this concrete form to construct a project. This is reliable and durable way. Forms always require a precise measurement to give a proper shape. Apart from wood, Forms can be also made of reusable material includes still, aluminum, plastic, etc. concrete forms or shuttering forms. Here we are giving you the information about the uses of shuttering panels during construction of projects that will help you in future. The demand of shuttering forms is growing rapidly day by day among the construction companies. We can know the process of shuttering work can be seen through the condition of construction project. Now a-days new technologies are also used to improve the durability. Shuttering panels give the proper shape and size to the wet concrete. Shuttering panels are grouped according to load dissipation, a material that used. It can be pretreated with grout wash to change the less attractive color. It can give a desirable smooth surface. Precast concrete walls are cast and cured in a controlled environment. This factory fabrication process helps ensure their quality and uniformity. Contrary to their poured counterparts, Shuttering Panel of this kind can be installed within three to four hours. Since they are cured in a factory, they can be backfilled immediately, reducing or totally eliminating the possibility of delays caused by bad weather. These materials can be produced in various color, shape, size and finish as per the requirement of the customer. The exterior surface can vary anywhere from an aggregate finish. They can be reinforced using a ribbed shuttering panel with thin exterior shells or with foam insulation. It can also be customized during the order process so as to complement and window openings, brick ledges and steel beam pockets.